Learn how to make Google Chrome your default browser so that the links you click on open up in Google Chrome. Take a look at the video and be sure to check out the transcript below if you don’t have time to watch it. This is a Tara-Tamiko quick tip tutorial, where I aim to deliver you a quick tip in under 44 seconds. Today, I’m going to show you how to make Google Chrome your default browser. Open Google Chrome and go to the hamburger icon on top right. Scroll down the screen to Default browser. Click Make Google Chrome the default browser. Confirm you want to do this, and that’s it! 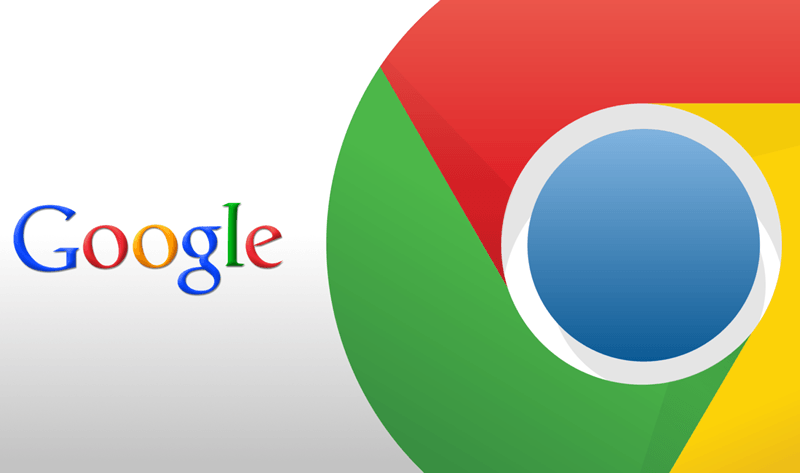 Now Google Chrome will be your default browser. Thank you for watching and be sure to take a peek at my blog where you will find lots of tips and tricks to becoming more efficient and effective online. (Video) What’s a Hamburger icon?